Darklight & Crew #1 is written by Advent Comics head writer Tony Kittrell and guest writer Gerald Cooper (of InVision Comics’ Genecy), amazing art by Aaron Meade and dazzling colors by Rachel LaChance. 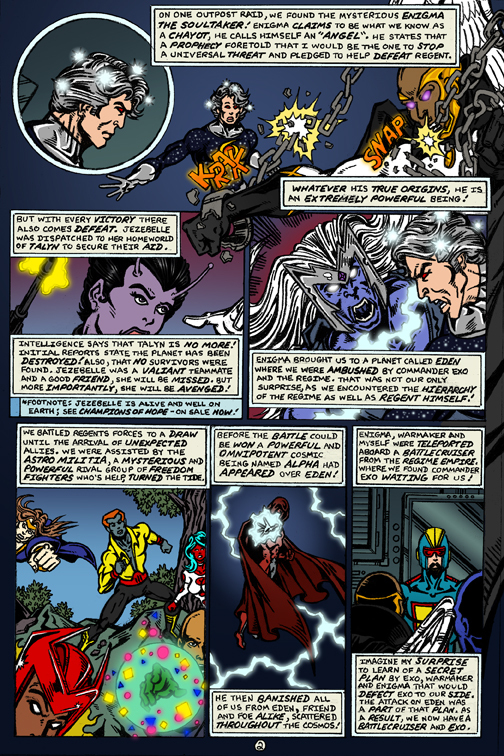 This page features the titular character, Rann Darklight aka The Star Commander. Darklight is in deep thought over the recent events that transpired in Pandemonium: Evil Incarnate & Advent Comics Spotlight #1. 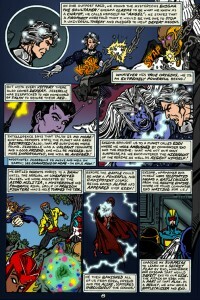 Darklight frees the mysterious Enigma who joins The Crew to free the galaxy from The Regime Empire. Darklight battles Regent as the Crew takes on his lieutenants in The Hierarchy. 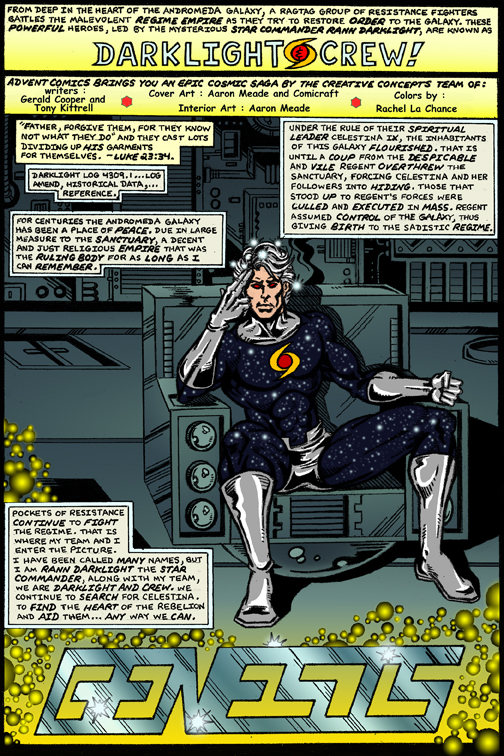 The battle was interrupted by the cosmic entity Alpha as the participants were dispatched and transported across the galaxy. Darklight contemplates the outcome of his battle with The Regime. 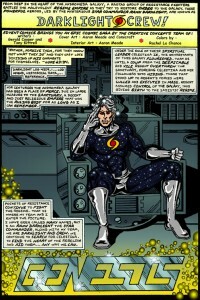 Darklight questions to what ends will he and his team go to achieve victory to free the galaxy. After he receives a major revelation, one of Darklight’s team stands revealed as a traitor! 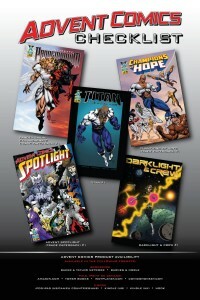 Get information on Advent Comics by visiting their website AdventComics.com, Facebook and Twitter. 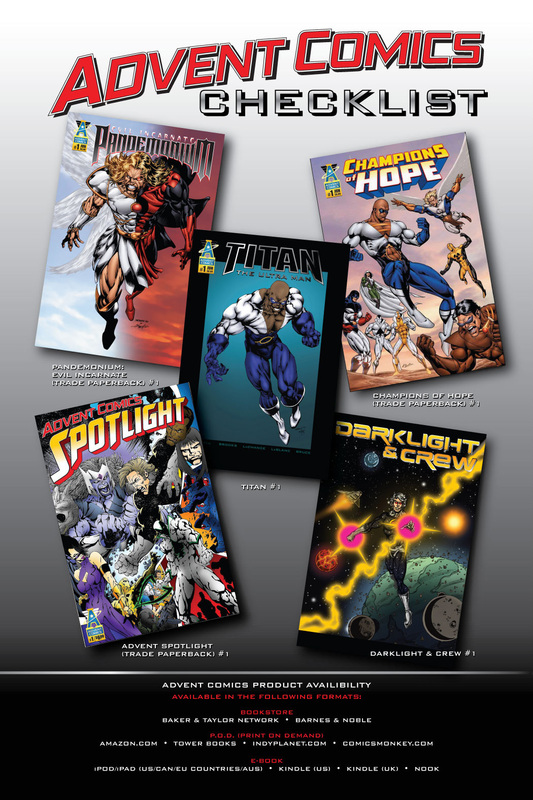 All Advent Comics books & graphic novels can be purchased through our Website, Amazon.com, IndyPlanet, the Advent Comics Android Market App and at Apple/iTunes store, Nook and Kindle for e-book. 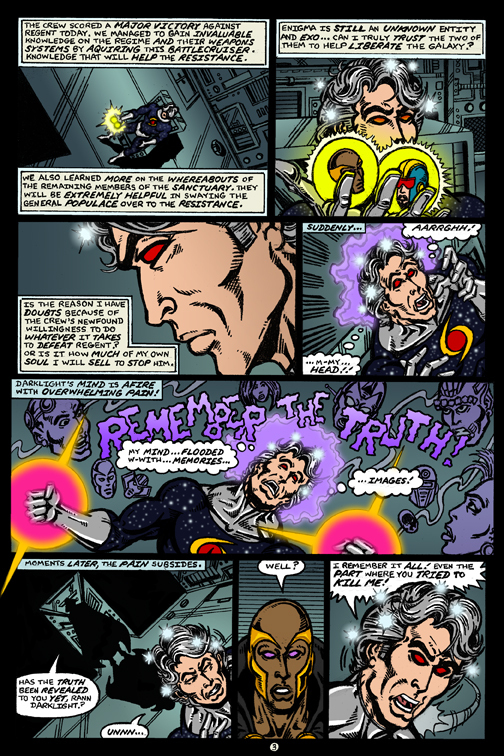 This entry was posted in Columns and tagged aaron meade, advent comics, darklight and crew, gerald cooper, the darklight crew, tony kittrell. Bookmark the permalink. Follow any comments here with the RSS feed for this post. Post a comment or leave a trackback: Trackback URL.